The article addresses two issues: what are the main challenges facing an artist in an arts organisation and what are the leadership needs these challenges create? By studying two Norwegian arts organisations: The Norwegian National Opera & Ballet and the Oslo Philharmonic Orchestra; the article takes a closer look at the performers – the artists. It also considers the challenges that this complex and multifaceted occupation creates for the individual and for leadership. The objective is to bring light on the artistic profession at a micro level to fill a void in the literature on arts management. The study identifies three dynamic challenges that seem to be crucial in an artistic profession and are therefore central to understanding leadership in this context. A profession in the arts seems to be an emotional risky business, constantly shifting between competition and cooperation, nervousness and flow, even for employed artists in an arts organisation. From a leadership perspective the emotional risky business seems to create a need for leadership that is both demanding and supportive. Entrepreneurship is also risky business. 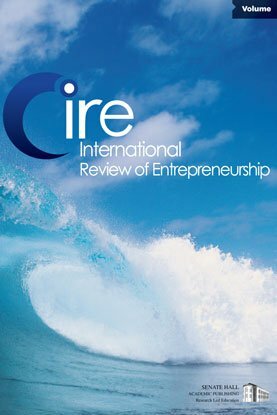 This study provides insight in the artistic profession and leadership that also can be highly relevant in entrepreneurial processes.